OIC-CERT CYBER SECURITY DRILL is an annual event for OIC-CERT members to build a better and secure Cybersecurity ecosystem, including the capacity in incident handling with suitable and comprehensive response as well as engaging better collaboration and coordination among CSIRT organizations from different countries. 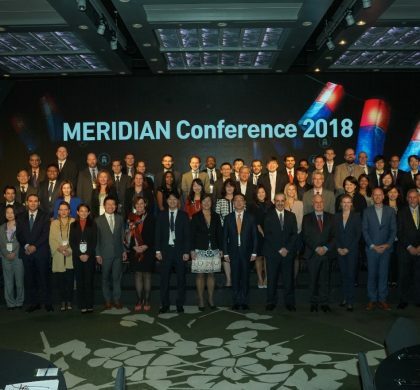 The final goal of this event is to get a more realistic experience in anticipating and handling some incidents related crime activities such as Crypto-currencies Risks and Emerging Threats. Engaging collaboration among CERTs such as OIC CERTs, APCERT and FIRST. Learning, practicing and solving real cases using digital forensic methods. Under the theme “Crypto-currencies risks and emerging threats” Oman National CERT hosted and organized the annual Organization of Islamic Cooperation (OIC-CERT) cyber security drill. 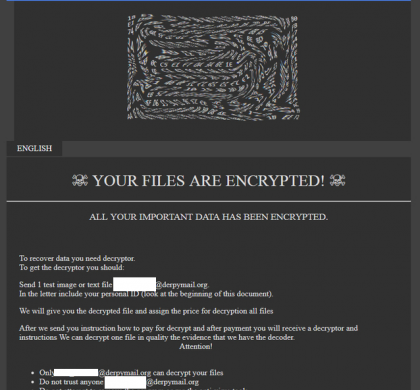 The drill addressed Crypto-currencies risks and emerging threats. 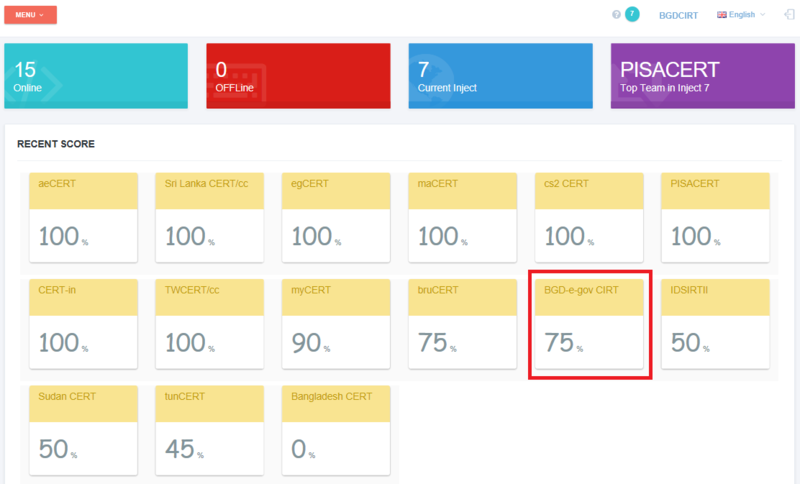 The annual drill aims to test and evaluate the communication capabilities of the OIC- CERT member countries, check the processes and procedures in managing contingencies test the technical competencies of participating teams; and simulate cross border cooperation in mitigating information security incidents. 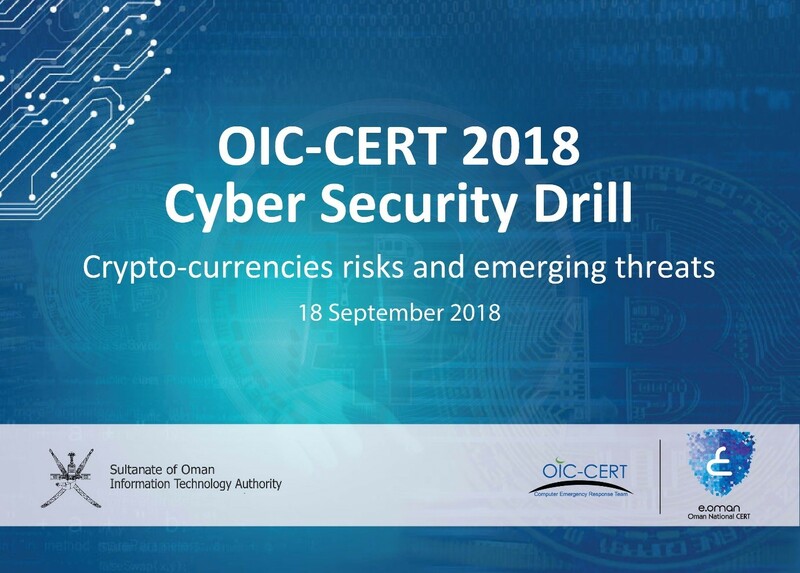 OIC-CERT annual drill comes in line with the latest developments in the digital currency and the risks and threats surrounding it. The exercise simulates the attack of networks and systems of financial institutions to exploit the possibilities of these networks and systems to issue new digital currencies. The teams participate in the search process to investigate the type and source of the hacking process of those networks and systems. This year 15 countries participated in the drill including, Egypt, Indonesia, Malaysia. 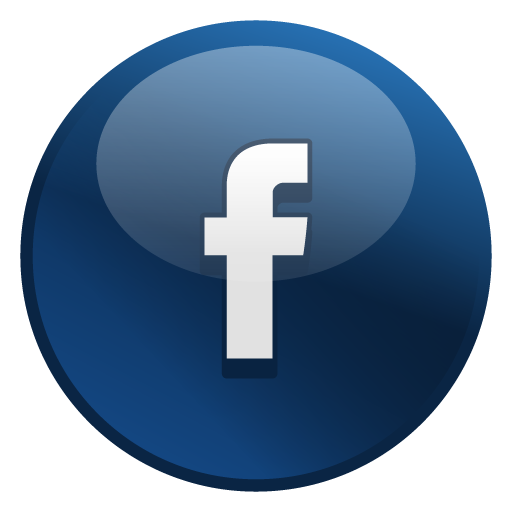 Morocco, Bangladesh, Nigeria, Pakistan, Tunisia, Sudan, Sri Lanka, UAE, India and Taiwan. 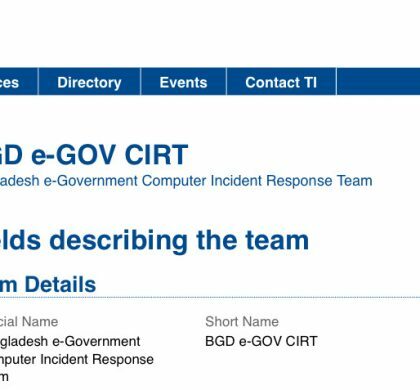 BGD e-GOV CIRT team has participated in the OIC-CERT Drill 2018. The team has successfully completed all the activities regarding the event and scored 75% with a very competitive response time. Figure-01: Final Scoring Board (dashboard).